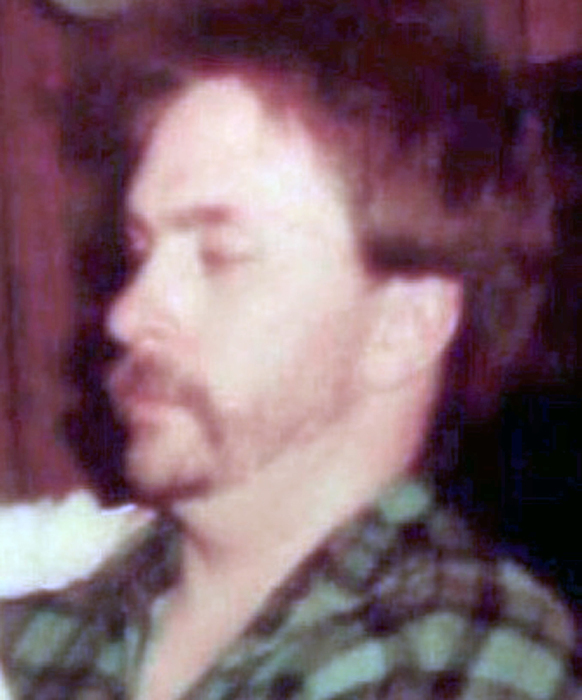 Donald James Simon, age 55, passed away peaceful at his home. Donald was born on September 8, 1963 in South Bend to Frank and Bonnie (Zoss) Simon. On November 27, 1982 at Northway Church of Christ in South Bend, he married the former Kimberly Root. Don formerly worked at Electro Voice in Mishawaka as a pattern maker. Don is survived by his wife of 35 years, Kimberly Simon of South Bend; their daughter Laura (Billy Baker) Simon of South Bend; and their grandson Austin Overman. He is also survived by his sisters, Nancy (Daniel) Morton of Osceola, Julia Regenault of South Bend, and Kimberly K. Wheelock of Rockwall, TX; his brother Frank Simon, Jr., of South Bend. Don was preceded in death by his parents and his brother Michael Simon. Friends may visit with family on Thursday, November 8, 2018 from 4:00pm to 6:00pm at Palmer Funeral Home—Hickey Chapel, 17131 Cleveland Road, South Bend, IN 46635 with Brother Chuck Wotring officiating the funeral service at 6:00pm at the funeral home. Online condolences may be left for the Simon family at www.palmerfuneralhomes.com.